Shield Air Solutions unites The Birdwell Company and Marc Climate Controls, two companies with a combined nearly 100 years of experience designing and manufacturing explosion-proof HVAC equipment. As specialists in explosion-proof HVAC systems, Shield Air knows what it takes to design products that perform under pressure. Its line of heavy-duty and severe-duty equipment is made for the highest level of safety and reliability. Because in dangerous working environments, there can be no room for compromise. Shield Air's explosion-proof HVAC systems, air conditioners and fans are specially designed for hazardous and industrial applications. Explore featured products or contact us below for more information. The Marc product line of wall-mounted systems provides both custom and pre-engineered HVAC equipment for a wide array of hazardous and industrial applications. Innovation and flexibility within the Marc product line provide a solution for a variety of projects around the globe. 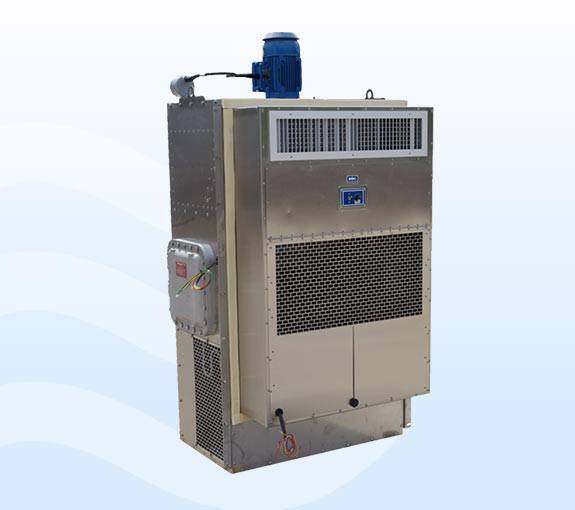 The Birdwell product line provides custom engineered and built severe-duty and explosion-proof HVAC, pressurization and chemical air filtration equipment. Birdwell equipment is constructed of heavy duty, non-corrosive materials for hazardous and industrial applications. 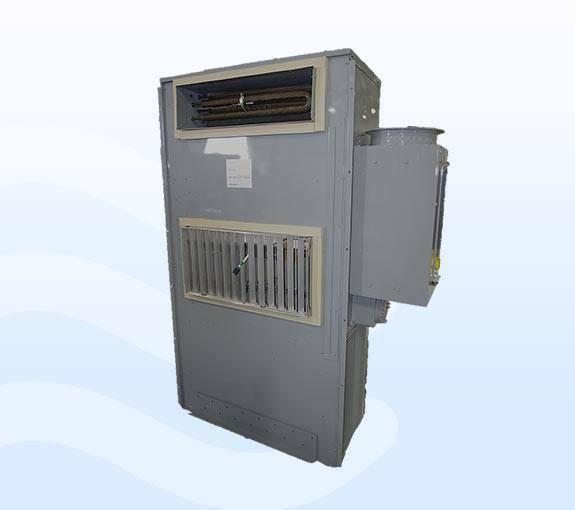 The MFSX series hazardous location explosion-proof muffin fans are typically located inside an enclosure or cabinet containing analytical or other heat sensitive equipment. 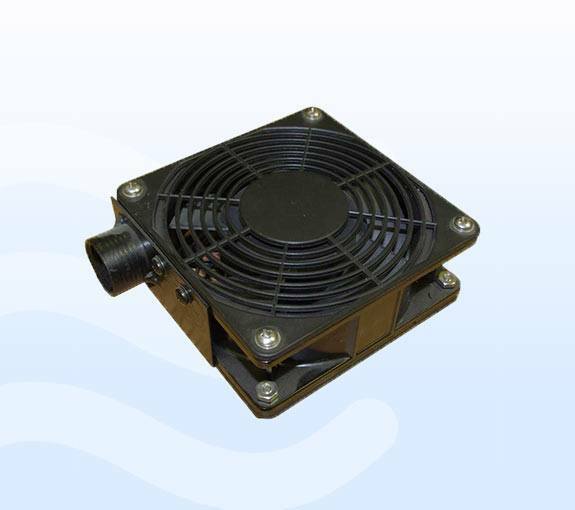 The explosion proof fans are used to remove hot air from the interior of the enclosure to keep the equipment at an acceptable temperature. 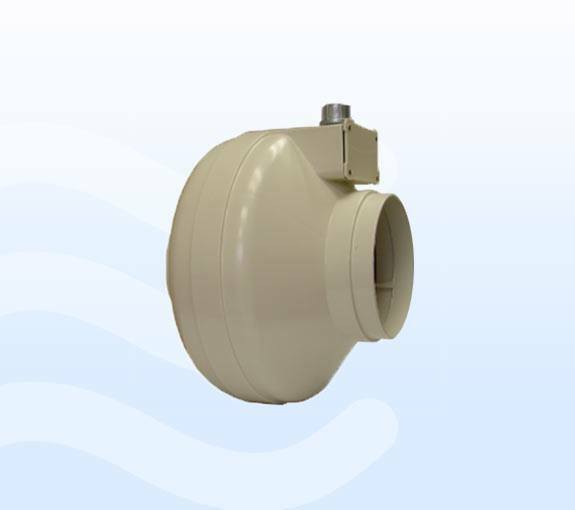 These explosion-proof muffin fans are CSA (C/US) Certified for Class I, Division 2, Groups B, C, and D.
The ISFX160 hazardous location explosion-proof inline fans are typically duct mounted in either a supply or an exhaust configuration and may be used for a wide variety of applications. For more than three decades, global industry and high-tech leaders have trusted Hazardgard to provide commercial-grade cooling under the harshest conditions. 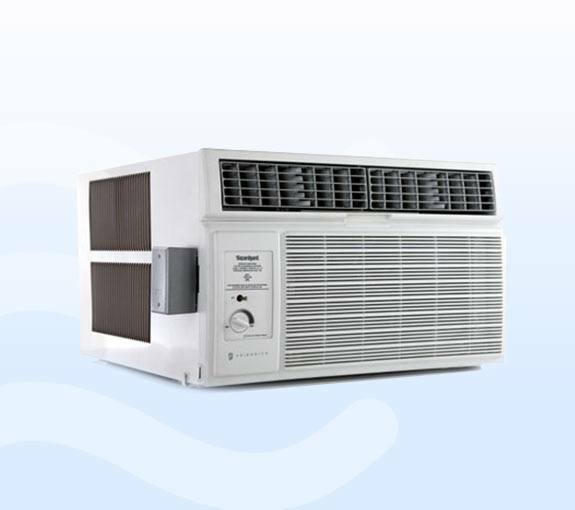 You’ll find durable, reliable Hazardgard room air conditioners on oil rigs and military bases, in manufacturing companies and processing plants – anywhere hazardous materials are used. Hazardgard is specifically designed to cool spaces where volatile, flammable liquids and gases are used, within enclosed systems or containers, or under extreme temperatures.